Exclusive dress designs from Elisabeth Piner at Having A Ball Dress Hire. 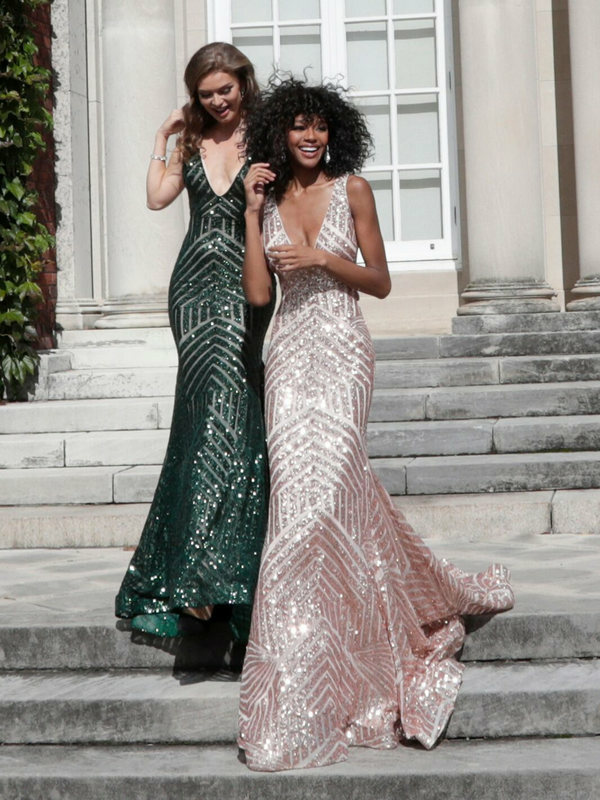 Ball Gowns & Prom Dresses. Bags – Jewellery – Wraps. 3 Day Hire from £85.